Today- there’s an App for everything! 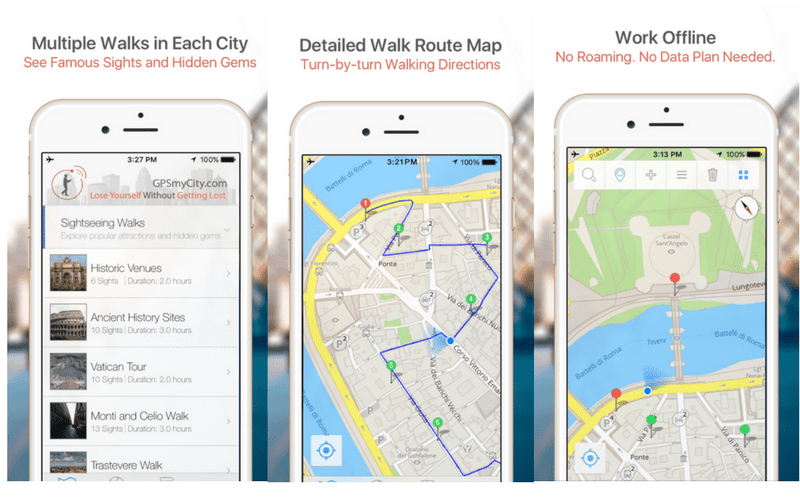 Many of you travelers have probably already heard of GPSMyCity, a Smartphone App providing over 6500 self-guided “walks” in cities around the world. Their DIY city walks offer detailed route maps with interesting information as well as turn-by-turn walking directions to points of interest. You can choose from multiple themed walks in each place such as “Sightseeing Walks,” “Discovery Walks” and more. While map Apps like GPSMyCity have been around for a long time now, they are always changing, adapting and improving. I can’t even remember how I use to find my way around before them, especially when navigating a new place during my travels. Recently, GPSMyCity had a very interesting idea and began to reach out to bloggers. 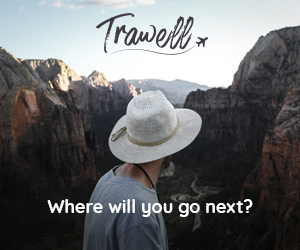 They planned to collaborate with travelers and turn existing blog articles containing useful tips, information and advice on different locations into GPS Guided Travel Apps! So, what exactly is a GPS-Guided Travel Article App? 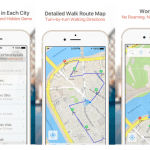 GPSMyCity has joined forces with bloggers and writers to enhance their travel articles by adding GPS locations and mapped out walking routes and turning them into Apps. They’re allowing travelers to tour at their own pace and be their own tour guides with the help of their iOS and Android devices. Article Apps are available to download for free to your Smartphone and are compatible to read on-the-go. You can also upgrade articles for a small fee to use when you don’t have access to the Internet. The upgrade comes with an offline map and GPS navigation assistance to help you find your way around the places you visit! I don’t know about you, but before I travel to a new place I find most of my information about where I’m going on blogs. Why? Because I trust other bloggers. I’d rather plan my vacation with the advice of other travelers like myself, than with online magazines, mass review platforms or paid for publications. Bloggers (for the most part) are honest and real. I’m more interested in what they have to say. I value their opinions and trust their suggestions. More often then not, I find amazing blog articles about a new place, scribble down the appropriate information, look up all the locations and bring it all along with me, hoping that I won’t miss something. It’s a lot of work scouring the Internet for relevant articles and planning my travels. But now there’s an easier way! Take your favorite articles along for the trip. 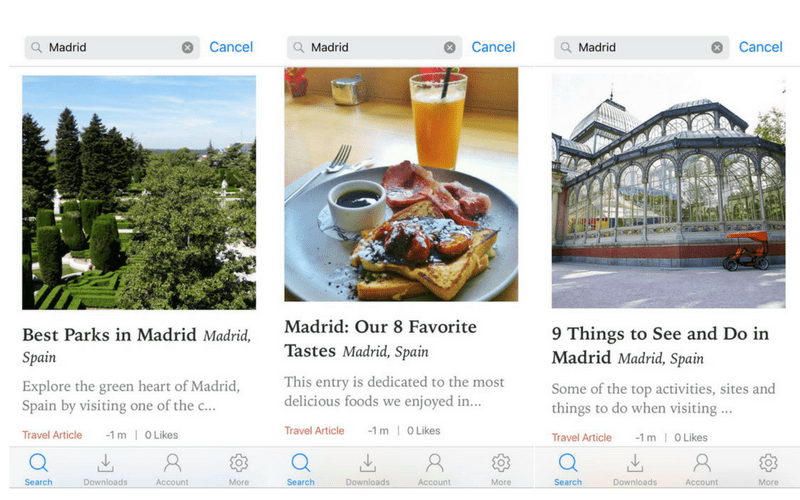 Now it’s easier than ever to take your favorite blog posts along with you, wherever your travels may take you. Read blog articles even when you’re offline. When traveling and sightseeing it’s common to not have access to data or WIFI. With GPSMyCity you can easily download and save articles to your smartphone or tablet and use them even without Internet access. Maps and travel directions are added to all articles. You no longer have to waste time looking up addresses and locations on your own. GPSMyCity has already done the work for you. Save money on expensive tours. GPSMyCity’s article apps are available for upgrade at a fraction of the cost of pricey guided city tours. Go at your own pace. 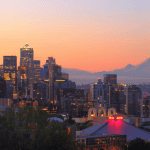 Unlike many other tours, GPSMyCity allows you to see a new place on your own time. No more rushing to make a tour or loosing your group when you stop to take pictures. You are your own tour guide. Variety of tours- On GPSMyCity there are many different articles and tours written by many different writers, so there’s bound to be something for everyone! 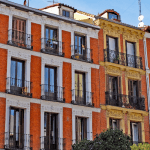 For the city of Madrid alone (you should already know this is my favorite city) you will find over 36 different self-guided tours! First off all, I love the idea of these innovative apps! Like I said, I’m an avid blog reader myself and can definitely see myself becoming a regular Travel App downloader. These Apps are functional, affordable and for active travelers like myself, they make life easier and save a lot of time in travel planning. Second off, I’m so excited to announce that starting today, the following articles from Lauren on Location are now available for download on GPSMyCity as GPS-Guided Apps! They’re FREE! Why not give them a try? Fellow Bloggers, want to join in on the fun? Calling all other travel bloggers! Have an article that you think would be great as an App? It’s super easy to get involved. Turning your existing articles into GPS-Guided Apps requires no extra work from you! You can find out more information and register for a free author account here. What do you think of these article Apps? Would you like to give them a try? I’d love to hear your opinion in the comments below! Disclaimer: If you decide to purchase an upgrade for one of my blog articles on GPSMyCity, I will receive a small fraction of the cost, a no added cost to you. These affiliate relationships help me maintain Laurenonlocation.com.